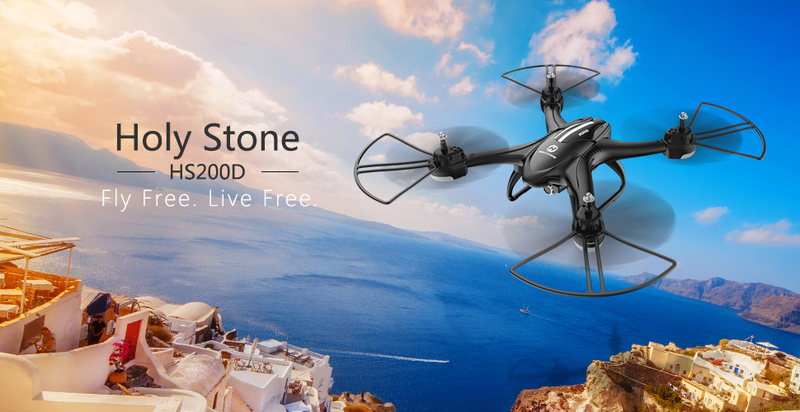 Holy Stone HS200D FPV RC Drone - Wholesale PDF Manuals For Download And more! – 3D Flips: Show off to your friends! – Adjustable Speed Modes: Low, Medium, high. Fun for both Beginners and Experts. – LED Lighting: Equipped with LED navigation lights and controller indicator light for night flight and battery power alert. How to Charge: Connect the drone to an adapter (5V, 0.5-1A) or PC USB port with included charging cable; or order a charger to charge the battery directly.